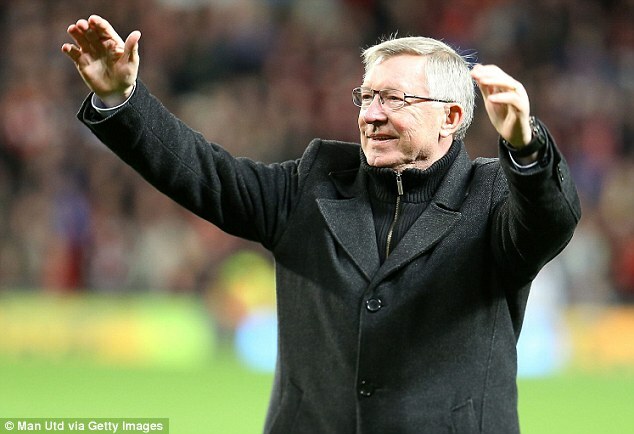 Manchester United manager Sir Alex Ferguson heightend up his rivalry with Chelsea's Interim manager Rafa Benitez by suggesting the Spaniard's personal success is as important to him as his team's glory. Chelsea head to Old Trafford on Sunday, fresh from reaching the Europa League final and eager to add another three points to their quest for a place in next season's Champions League. According to his arch-foe Ferguson, Benitez will see it as enhancing his own career prospects as much as taking Chelsea another step back towards the top. 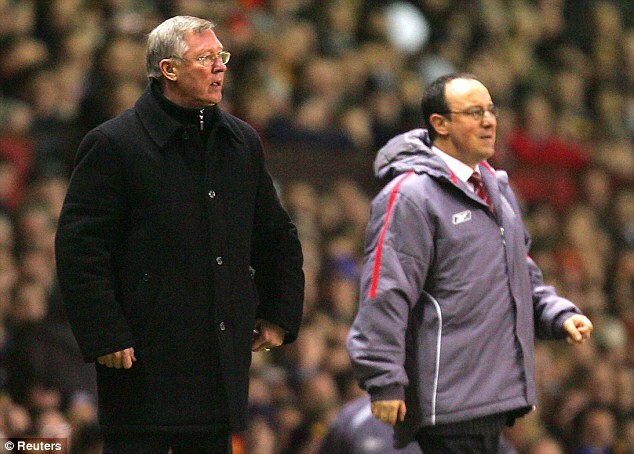 Ferguson has been at loggerheads with his Chelsea counterpart since Benitez's days at Liverpool, when the Spaniard launched a remarkable tirade at his bitter rival's apparent influence over how English football is run. And there was little sign of a thaw in relations, as Ferguson today said: 'To be fair to him, he has done a good job in the last few weeks, but he is concerned about his CV. He does refer to it a lot.